Suppose you have 4 girlfriends at the same time (cool, aren’t you?). You are chatting with all of them at once on whatsapp and suddenly all of them want to meet you the next day. Even if you manage to set the date at different times, it becomes quite a mess and who knows when the same happens again. But wouldn’t had it been better if you had to interact with one of them only and she would handle the rest? So if she wants a date with you, she would first consult with others and then arrange accordingly. She would remember all the birthdays and such mind-boggling dates for you. If you’re having such a chemistry with your electronic devices such as PC, iPhone, laptop, etc then i think i have something in store for you that will relieve you for the lifetime. 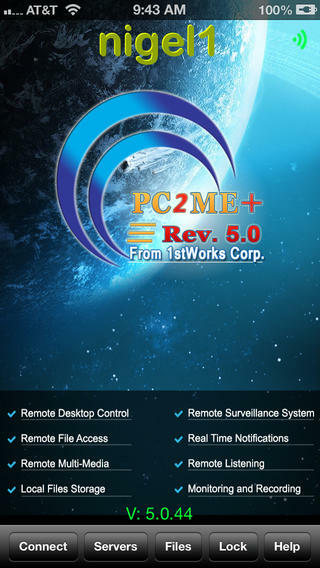 I am talking about an iOS app called PC2Me + 5.0 that has been developed by 1stWorks Corp. 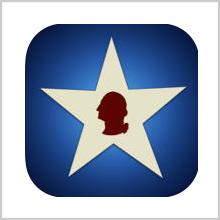 The app is compatible with iPhone, iPod touch and iPad and requires iOS 5.0 or any later version of the OS. 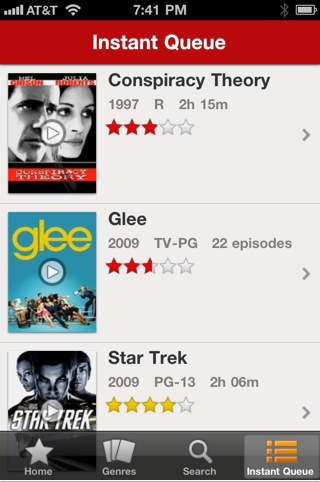 The app has also been optimized for iPhone 5. This app has been in the market for more than 3 years and has been very successful. It has just released its latest version with more exciting features. Let’s check them out. 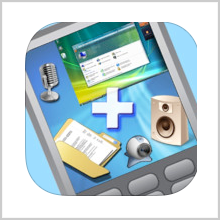 PC2Me + 5.0 allows you to control your Windows desktop remotely using your iPhone or iPad. All you need to do is buy this app from the app store and you’ll get a free desktop server as well which you need to install on your desktop which you want to connect with your iPhone. Then you can access your desktop remotely with full controls and as freely as if you’re sitting next to it. You can access any drive, transfer files from desktop to your iPhone/iPad and you can even stream audio and video files on your iPhone/iPad which are stored on your desktop. New features include control of multiple monitors and computers with single device. For example, if you have two computers in the same network, then just install PC2Me + 5.0 desktop server on both of them and give them different server names. Then you can access them one at a time. The major change that you’ll find in this version is the introduction of Cams2Me+, an in-app upgrade which empowers you with remote security and surveillance in your home or office using webcams and mics connected with the desktops. 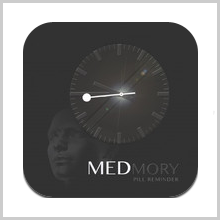 You get real time video and audio footage, notifications and you can customize the triggering options for alarms. Options for saving video and audio files either locally or on device are also available. The app is available for $9.99 in the App Store. The in-app purchase for Cams2Me+ will cost you another $14.99. But with around $25 spent, you can guarantee the safety of your family as well as manage your devices effortlessly. Pros: intuitive UI; full access to your desktop; transfer files; stream audio and video files as well; Cams2Me+ available; many different applications..